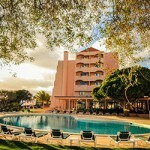 The hotel Vila Galé Atlântico is located on the Praia da Galé beach and only 5 minutes away from Albufeira. 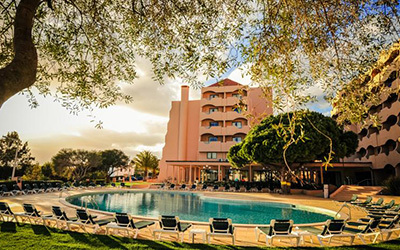 This Hotel in Albufeira, renovated in 2014, offers modern and spacious rooms, among which are the sea view rooms and suites, 1 bar, 1 international buffet restaurant, outdoor swimming pools for adults and children, the latter with a water slides’ area. 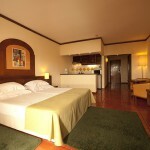 The hotel also has a games room, playground, children’s club, spa with indoor pool, Turkish bath, massage rooms and gym. 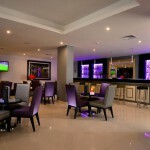 The hotel offers free Wi-Fi access in all areas. 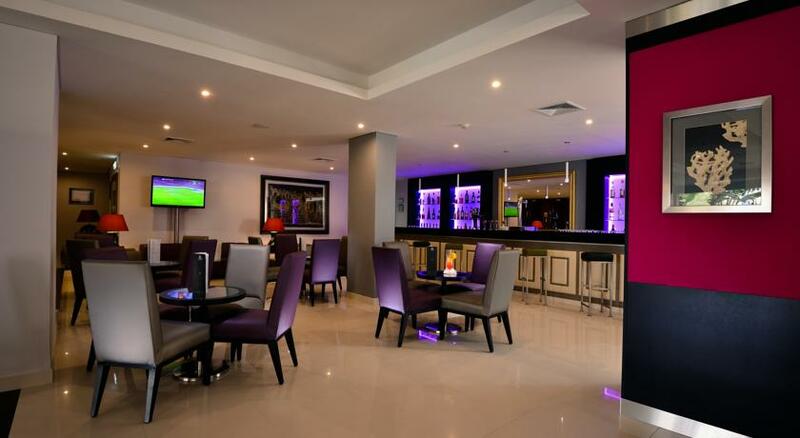 During your stay at this hotel enjoy getting to know the irresistible beaches of Albufeira or enjoy the lively streets of Albufeira, full of bars, restaurants and shopping. During your holiday in Albufeira, also enjoy the theme parks such as Zoomarine, Aqualand and Aquashow, or stroll along the marina. Vila Galé Atlântico is composed by 220 rooms in its total. 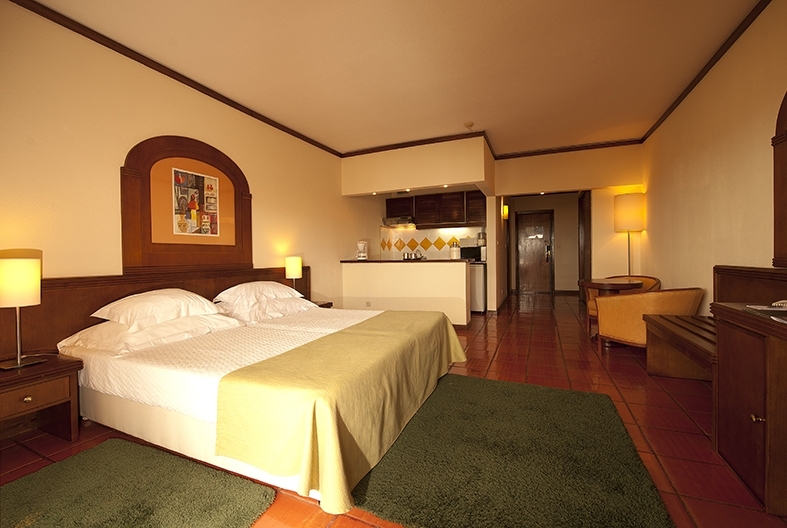 From these, we stand out 41 standard seaview rooms, 98 junior suites and 8 senior suites.